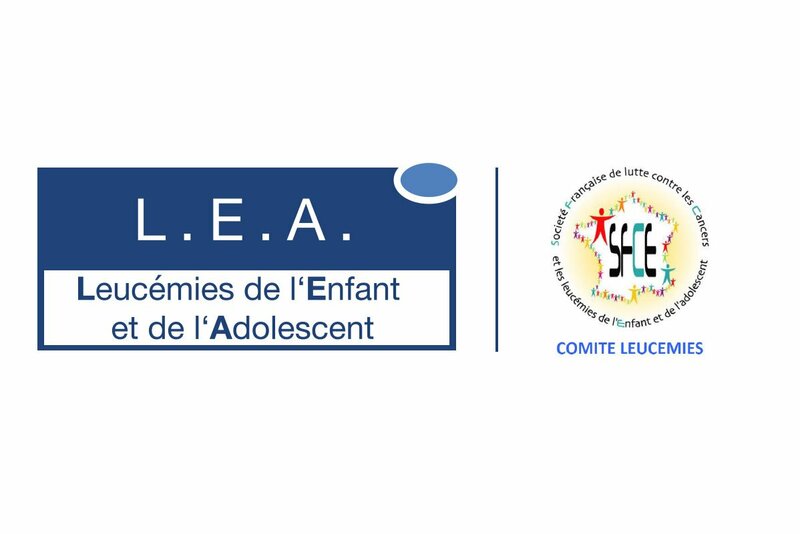 On Thursday September 20th, CRYOSTEM will participate in the annual days organized by the LEA Cohort (Leucémie de l’Enfant et Adolescent) and the Leukemia Committee of the SFCE (Société Française de lutte contre les Cancers et les leucémies de l’Enfant et l’adolescent ) to present the advances of the CRYO-LEA biological resource collection, one of the HTC Project's flagship projects. About L.E.A. Created in 2004, L.E.A. is a prospective French cohort of patients treated for acute childhood leukemia followed since 1980. The general objective of L.E.A. is to study the determinants (medical, socioeconomic, behavioral, environmental, etc.) of the future (health status and quality of life) in the mid- and long-term of these patients. The cohort includes more than 4000 patients, cumulating 8055 follow-ups in 15 French pediatric oncology centers (Marseille and Nice in PACA) or 3/4 of the active French patients, making L.E.A. one of the 2 largest prospective cohorts in the world focused on childhood leukemia. L.E.A. is led by Professors Gérard Michel, Head of Pediatric Hematology Department at the Timone Hospital and Pascal Auquier Director of the Public Health Laboratory of the University Hospital of Marseille – Timone Hospital. About CRYO-LEA Launched at the beginning of 2018, CRYO-LEA is designed to create a collection of biological resources of more than 4000 patients in addition to the clinical and epidemiological data of the L.E.A. cohort to support research projects focused on improving the management of patients with leukemia in childhood by limiting the late side effects of current treatments.